Long-standing Tracware customer and Aerotrac user, Proptech Aero Ltd – part of the Segers Group of companies, upgraded to Aerotrac v2.50 in June 2018. Proptech have been a Tracware customer since 2007 and use Aerotrac to support all their engineering activities. 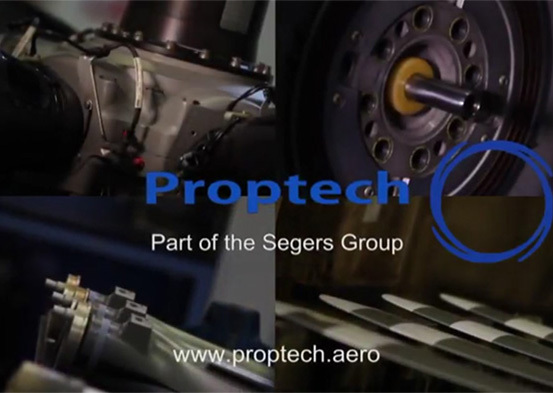 Proptech is a leading supplier of propeller maintenance, spare parts and overhaul exchanges. They have many years of experience and a team committed to providing their customers with personalised and high quality service. In addition to providing MRO services they also provide spare parts, exchanges and propellers to fit any requirement. They are the only authorised distributor and maintenance facility in the UK to hold complete approval from both Hartzell and McCauley, Proptech is also a designated maintenance centre for MT and Sensenich propellers.